HOW TO BOUNCE BACK FROM THE BIG MISTAKE? This is a typical situation that I very often come across with a significant part of my clients. They have done something wrong in the past. They could have dealt with some situation better, but they didn’t. Now they regret they waited that long to change it. And they keep punishing themselves for some ancient guiltiest. Difficult situation. Apart from my private practice I also coach in prisons. I meet young offenders that have broken law in the past, had served most of their sentence, and now are preparing to leave. Notice the sequence: crime – punishment – freedom. Not every crime deserves a life sentence, really. 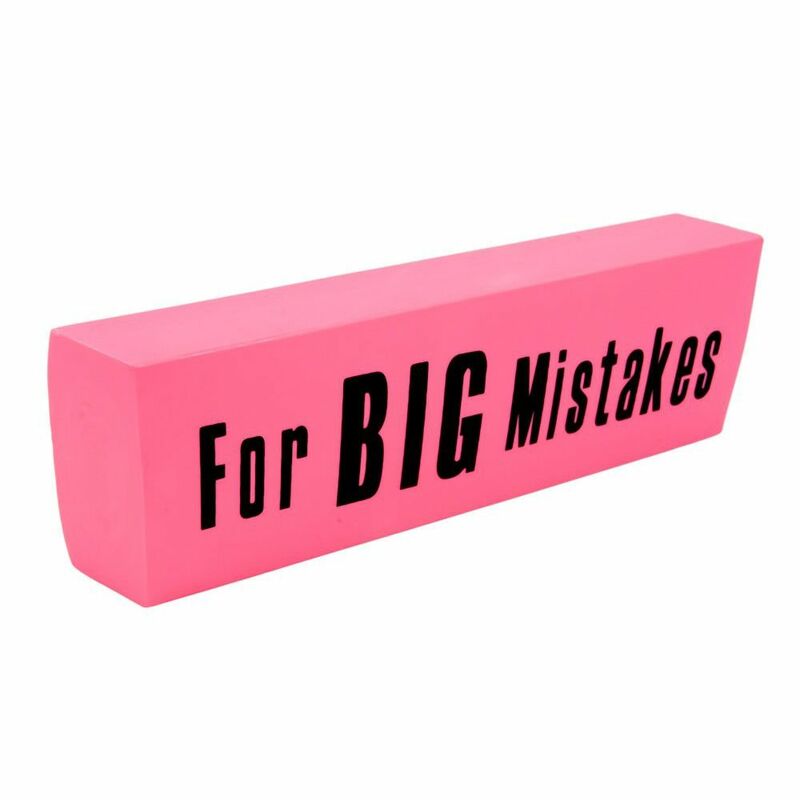 Let me ask you a few challenging questions: What if we accept the fact that it is ok to make (even big:) mistakes, as long as we learn from them? What if it is an even bigger mistake to keep punishing ourselves for something that we will never be able to change? This is exactly how I work with my clients. We dance together around the problems to help find more acceptance, understanding and hope. To clarify what needs to be clarified, to celebrate what deserve a celebration and to move on over the things that we cannot change because they belong to the past. We use heavy weapons to fight their limiting believes and step out of the private, little prison that they have built. If you are ready to change your life for better, be my guest 🙂 I am ready.